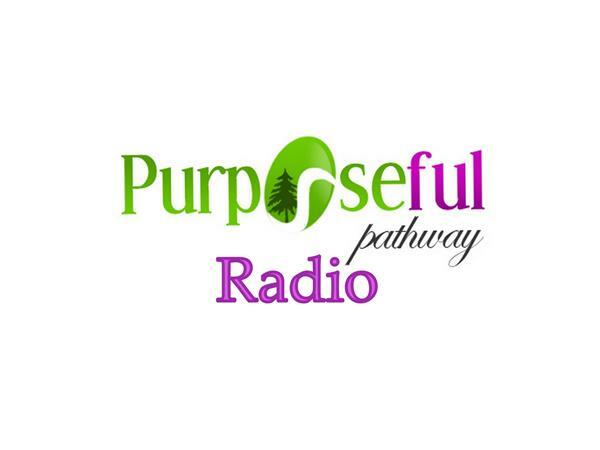 If you liked this show, you should follow Purposeful Pathway RADIO. 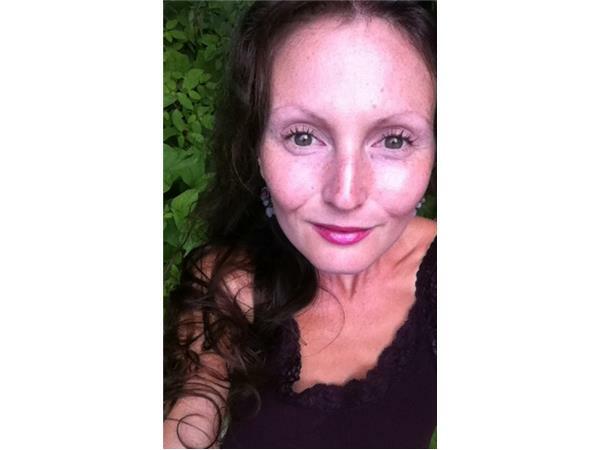 Author and Blissful-Living Mentor Caroline Gavin answers questions from http://PurposefulPathway.com followers regarding business and life. 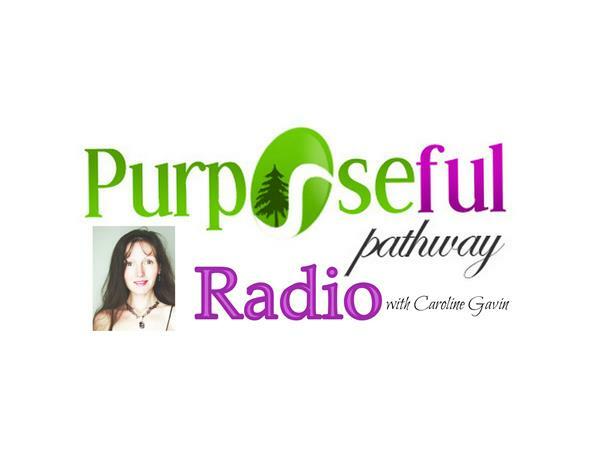 Caroline is the Purposeful Pathway Radio host, the founder of Purposeful Pathway and also the Author of Purposeful Pathway: Your Journey with Jesus, Purposeful Pathway: Journey to Joy, 7 Steps for Life on PURPOSE and the soon-to-be-released Purposeful Pathway: Lyrics of Love. Enjoy Poetic Inspirations and Practical Applications for Blissful Living at www.PurposefulPathway.com.